In other Thursday action, Cherry Hill East boys’ and girls’ soccer teams both lost to Lenape High School. 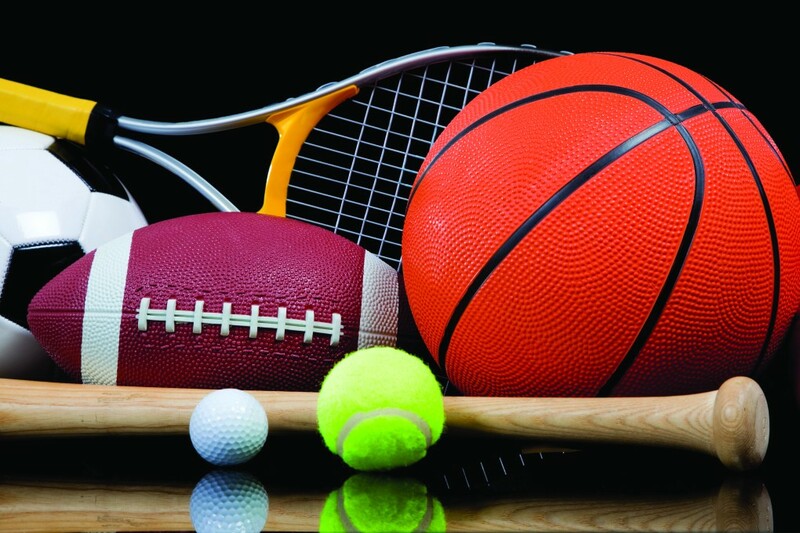 Cherry Hill High School East girls’ tennis kept its undefeated season going with the playoffs right around the corner as it defeated Shawnee High School on the road Thursday afternoon. The Cougars improved their record to 14–0 with a 5–0 win over the Renegades. As a team, the Cougars dropped only one set the entire afternoon with all three singles players and first doubles winning in straight sets. At second doubles, Sanjana Doshi and Mari Kimenker won a tiebreaker for Cherry Hill East’s fifth point. The Cougars will begin their 2016 playoff run on Monday, as they host Eastern Regional High School in the quarterfinals of the South Jersey Group IV Tournament. Lenape High School’s Gianfranco Altieri knocks the ball away from Cherry Hill High School East’s Saleem Sultani during last Thursday’s boys’ soccer game between the two teams. 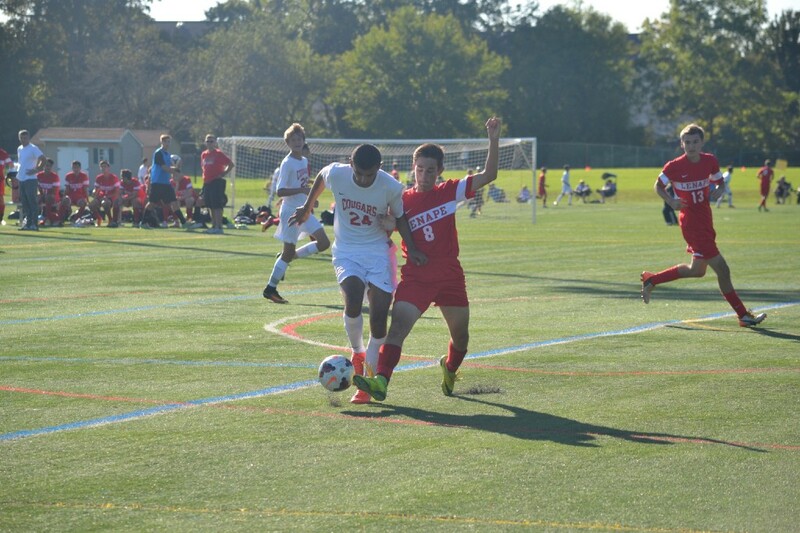 The Cherry Hill East boys’ soccer game against Lenape High School on Thursday afternoon was a tale of two halves. The Cougars led the game, 2–0, at halftime after controlling the flow of the game for the first 40 minutes. However, the second half was all Lenape, as the Indians scored three times in a span of 25 minutes to win the game, 3–2. The Cougars’ Eddie Grant scored his first career varsity goal in the first half and Tommaso Cavallo chipped in a goal as well. Tim Welsch assisted on both goals. Mark Capocasale led Lenape’s comeback with two goals for the Indians. The Cougars will hit the road for their next game on Monday as they take on Cherokee High School. To check out photos from the game, visit https://www.facebook.com/cherryhillsun/photos/?tab=album&album_id=10153698088146710. The Cherry Hill East girls’ soccer team struggled on Thursday afternoon at Lenape, as the Indians shut out the Cougars, 3–0. Lenape got three quick goals early in the game to build a 3–0 lead and hang on through the second half. Sam Bourne stopped 12 shots in net for the Cougars. Three different Indians scored in the game. The loss dropped the Cougars’ record to 2–8. Their next game is on Monday at home against Cherokee High School.